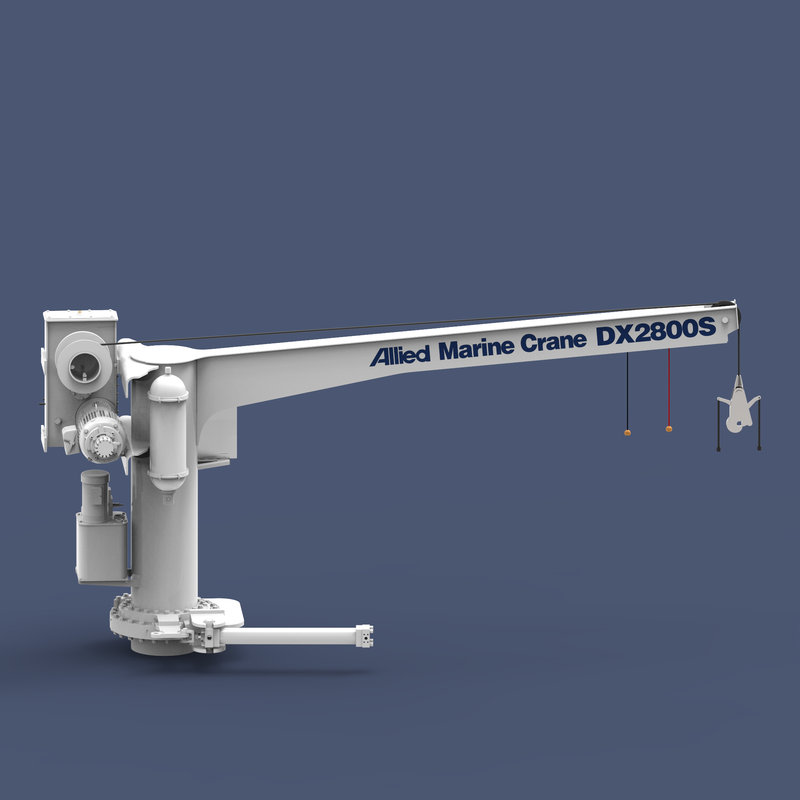 Allied Marine Crane has over 40 years of expertise in engineering and manufacturing davits for the Coast Guard and US Navy. 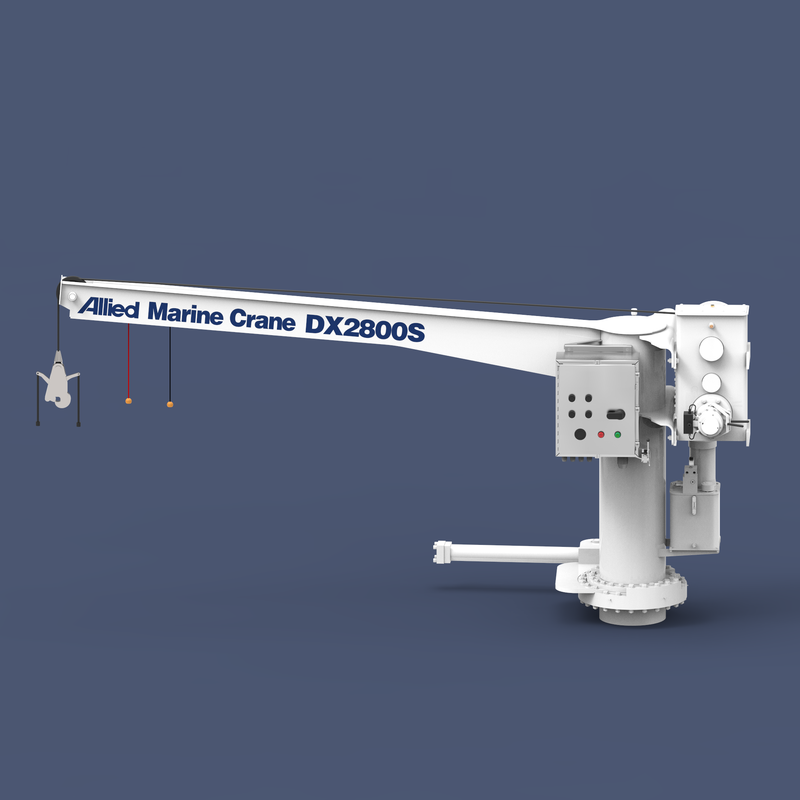 The DX Series Davits have been designed and priced with the commercial market in mind. 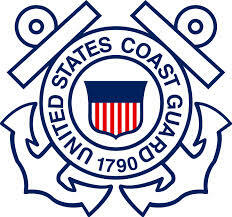 The DX Series Davits are a low cost, ultra-compact, lightweight and can accommodate a wide variety of rescue boats. 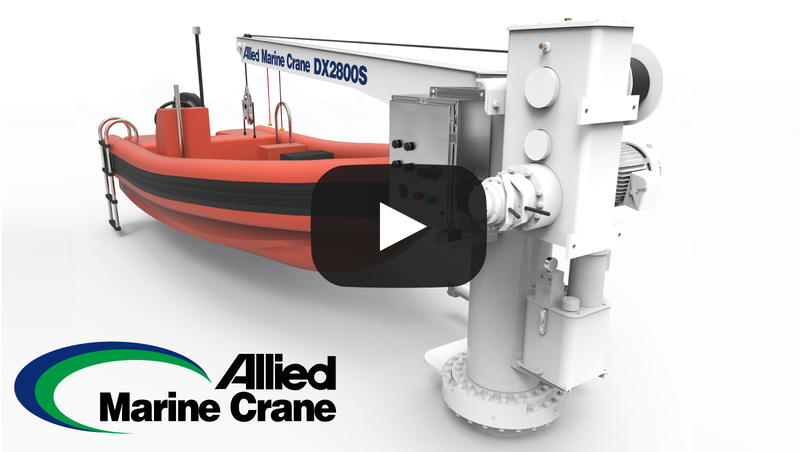 DX Series Davits are a great solution for your vessel.